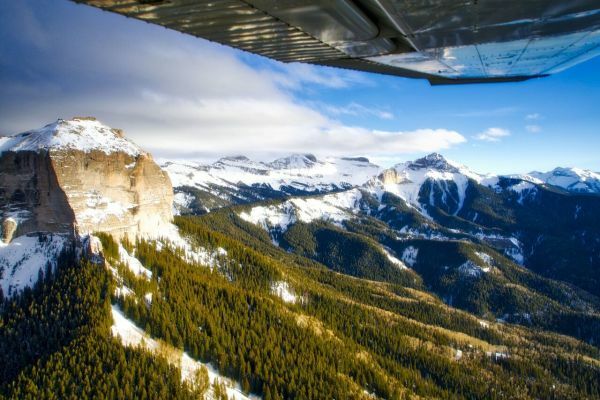 See the Gunnison Valley, Crested Butte, Blue Mesa, Castle Peaks, and much more from the air. Take an opportunity to visit some of these amazing sights with a scenic tour. Tours are private and depart daily from Gunnison-Crested Butte Regional Airport.